Outstanding in Oaks Estate, Capital Flowers will leave you amazed for days, providing prompt, same-day delivery to a range of notable destinations, such as nursing homes, funeral homes, churches and places of worship, retirement villages, cemeteries, hospitals, and medical centres. We provide delivery to many hospitals and medical centres in the greater Oaks Estate area, among which are National Capital Private Hospital, Canberra Eye Hospital, Canberra Regional Cancer Centre, Brindabella Endoscopy Centre, and Queanbeyan District Hospital & Health Service. Included among the retirement villages and nursing homes to which we deliver are Jindalee Aged Care Residence, Southern Cross Care Ozanam Residential Aged Care, Baptist Care Carey Gardens Nursing Home, Goodwin Village Ainslie Assisted Living Facility, and Calvary Haydon Retirement Community. In addition, we service numerous local churches and places of religious worship, including The Church of Jesus Christ of Latter Day Saints Oaks Estate, Canberra City Uniting Church, Catholic Archdiocese of Canberra & Goulburn, St John�s Anglican Church, and Presbyterian Church of Saint Andrew. We also offer delivery to a variety of cemeteries and funeral homes, such as Riverside Cemetery, Woden Cemetery, Gungahlin Cemetery, Queanbeyan Lawn Cemetery, and Pets at Peace Cemetery. 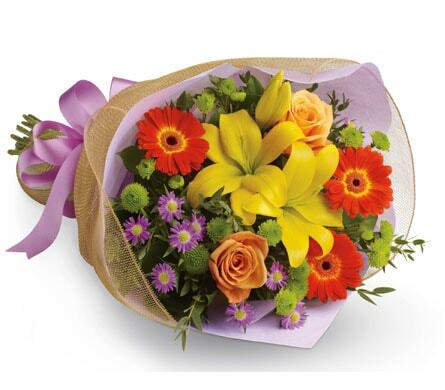 Capital Flowers will blow you away with our lovely floral assortments and marvellous bouquets, which make a stylish addition to any special occasion or celebration. 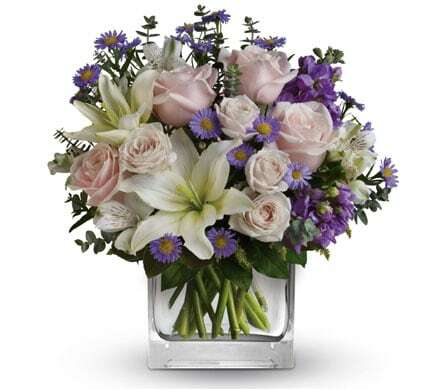 Particularly popular are our fun-loving �Thank You� arrangements, because two little words can mean the entire world. �Playful Posies� is oodles of fun. Come out and play with this sensational array of fresh yellow daisies, pure peach roses, stunning red alstroemeria, and wonderful white blooms, which are serenely nestled among fresh foliage, and presented in a bright orange bouquet. �Playful Posies� is a petite treat that�s oh so sweet! Enter a world of grace and beauty, courtesy of �Splendour�. Make a big, bold statement with this unique display of opulent white orchids, which are highlighted by charming, emerald green leaves plus artistically arranged bamboo canes, and housed in a tropical leaf lined vase. 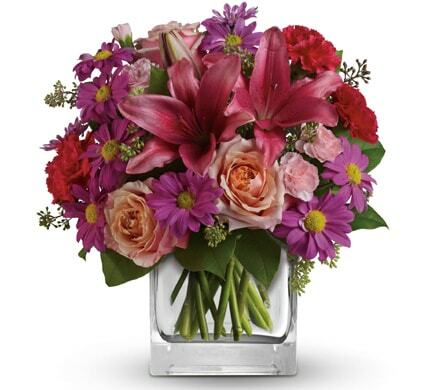 The perfect addition to any corporate setting, �Splendour� will make your day, every day. A pristine urban village in Canberra, located just 12km from the city�s centre, Oaks Estate is simply great. Oaks Estate is distinguished by its street names, all of which mark a significant historical event or figure, such as McEwen Avenue, after former Prime Minister John McEwen, or Florence Street, after Florence Bull, the daughter of John Bull.